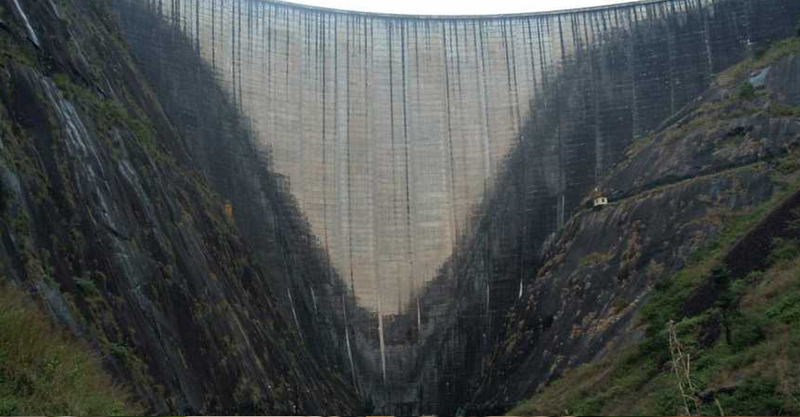 In the view of the rising water levels in Idukki and Edamalayar dams, Ernakulam district collector K Mohammed Y Safirulla said that there is no need to panic as all precautions have been taken regarding the lifting of dam shutters. He also urged people not to spread rumours in this regard. “Warnings will be issued sufficiently early before the dam shutters are lifted. The information will be announced through the media and other channels. A meeting of people’s representatives will be held at Collectorate conference hall at 3 pm on Monday to analyse the situation,” said the collector. Further action will be taken based on the suggestions of the people’s representatives. Shutters will be lifted only after three alerts are issued. So far, only one alert has been sounded. The shutters will be raised only 24 hours after the third alert, which will give enough time to vacate people from areas likely to be flooded. In Edamalayar, the first alert was given when the water level crossed 165 m. The second and third warnings will be issued at 167 m and 169 m, respectively. The first alert was issued in Idukki when the level crossed 2,390 ft. The second and third alerts will be at 2,395 ft and 2,399 feet respectively. The shutters will be lifted 24 hours after the third alert. Various wings of the security forces have been mobilised to tackle any situation. A team from the national disaster response force is stationed at Aluva youth hostel. Another team is ready at Thrissur. A team will reach Idukki soon. The Army, Navy, Air Force and Coast Guard have been kept on alert. Following the request of the state disaster management authority, an MI17 V helicopter and ALH helicopter are ready for take-off. Four companies of Navy and Army are ready for deployment. The Coast Guard will use small boats to rescue people in case flooding occurs in low-lying areas of Ernakulam district. Further updates will be issued at the appropriate time, said disaster management officials.